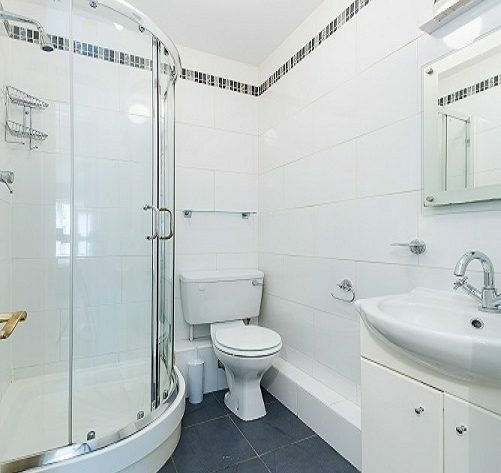 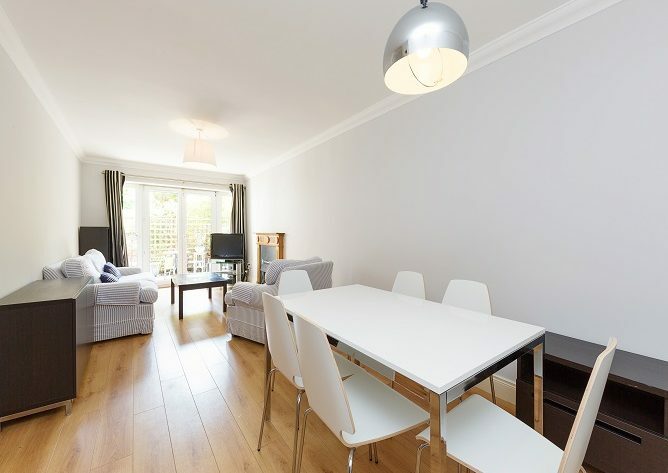 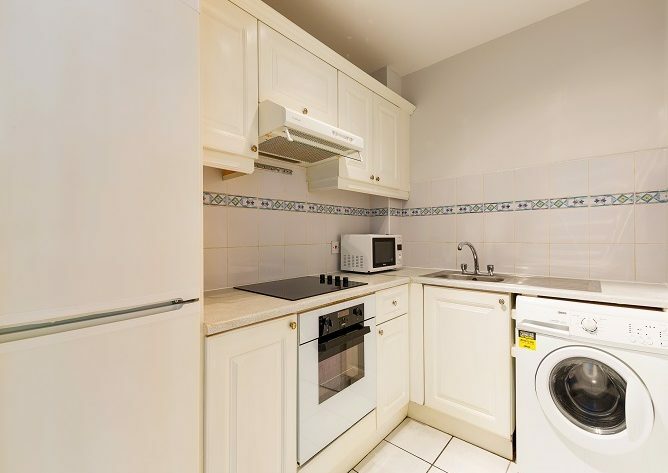 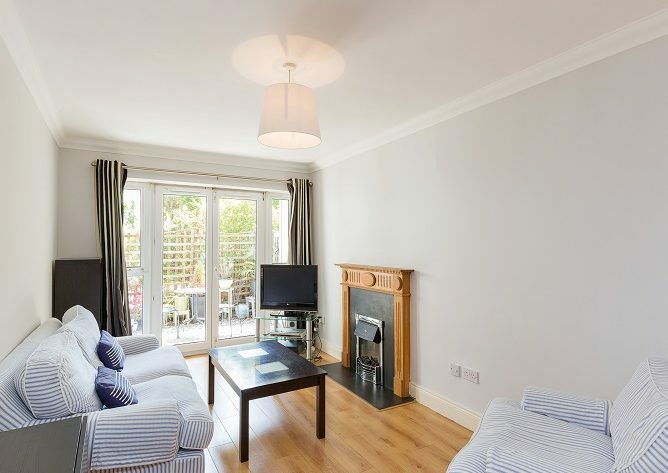 A superb, ground floor, three bedroom apartment recently redecorated to the highest of standards. 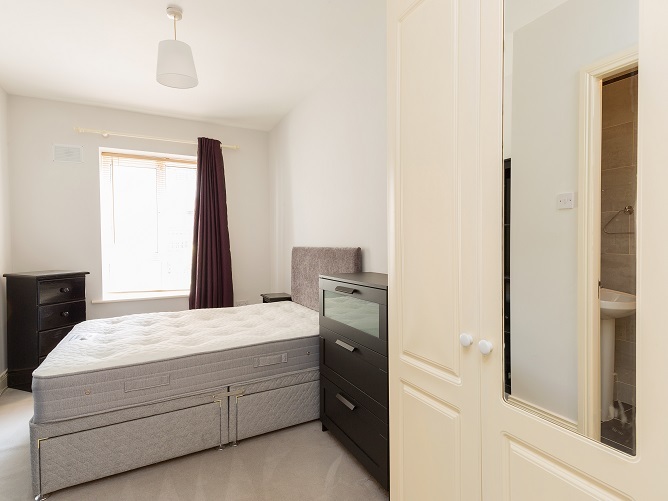 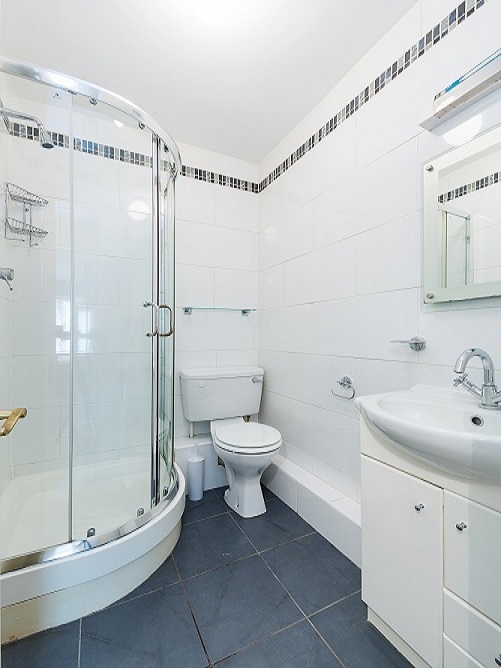 The accommodation briefly comprises an entrance hall, shower room, master bedroom with en suite and built-in wardrobes, double bedroom with built-in wardrobes, single bedroom, large living dining room with double doors to sun terrace and fully fitted kitchen. 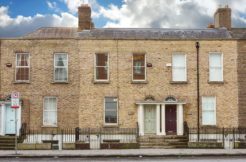 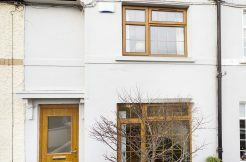 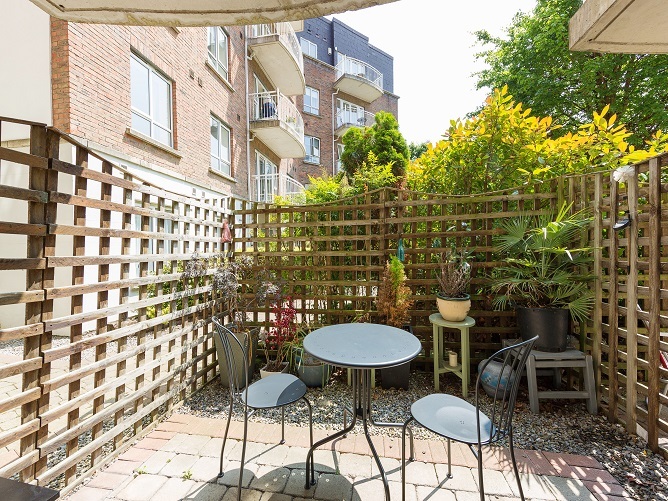 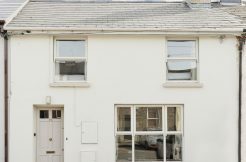 This is an enviable location mid-way between St. Stephen’s Green and the lively village of Ranelagh and the convenience of a Luas stop on the doorstep. 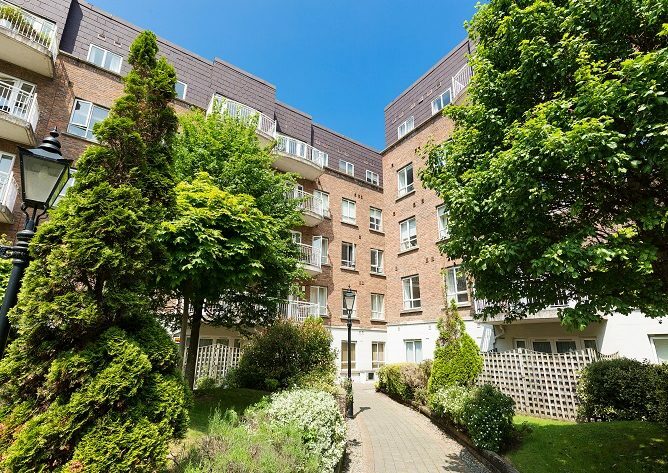 Harcourt Green is a quiet and well-maintained gated development with attractive landscaping and secure underground parking. 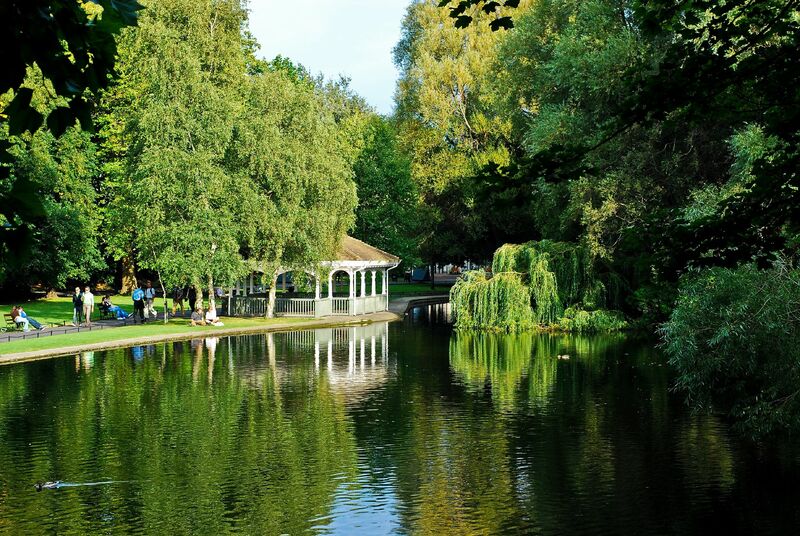 Must be viewed to be appreciated! 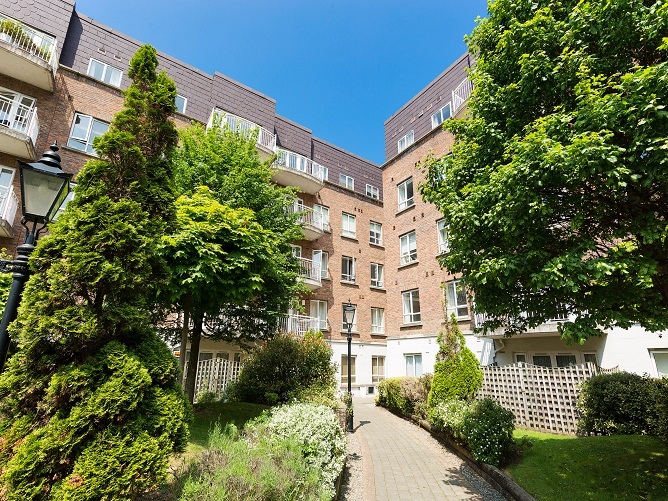 Harcourt Green benefits from a beautiful canal side location, with the very popular village of Ranelagh just over the canal bridge to the south, and the quiet leafy residential streets of Portobello juxtaposed with bohemian and urban chic Camden and Harcourt Streets in the immediate environs. 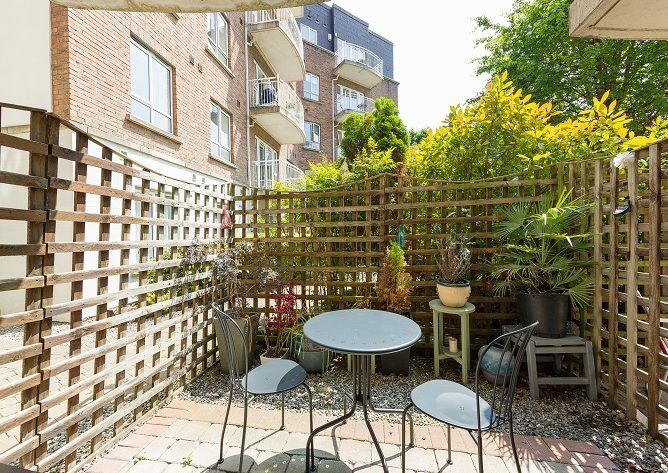 Just minutes from St Stephen’s Green, Grafton Street and Trinity College, and with the National Concert Hall and Iveagh Gardens on the doorstep, and LUAS line directly to Dundrum, Sandyford and Leopardstown, this location has it all. There is no shortage of bistros, bars, café’s and fashionable shops within walking distance.